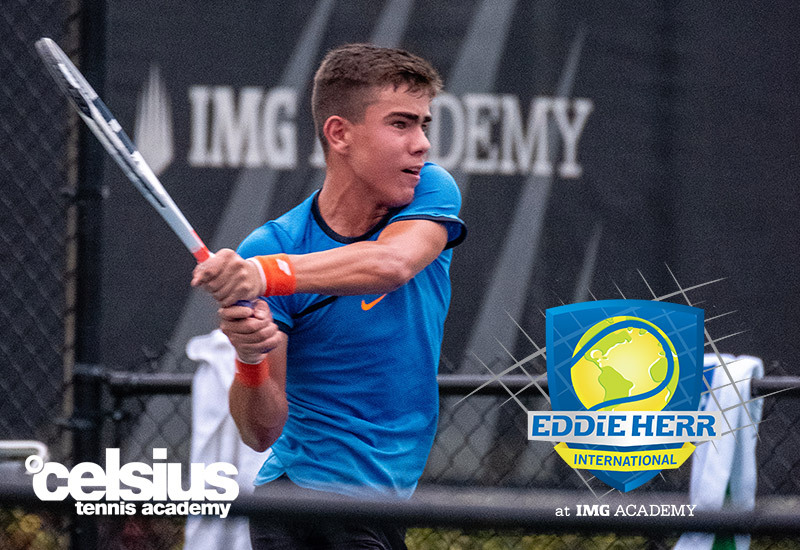 The 2018 Eddie Herr International tournament is underway at IMG Academies. 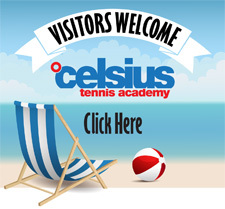 Congratulations to Celsius athletes Jake Pettingal, Max Pettingal, Diego Andrade, Abigail Higgens and Adrian Palowski and Evgenia Pugina who participated in the qualies. Come out and support Abigail Rencheli and Marko Jovanovic in the main draw which started Monday, November 26th.